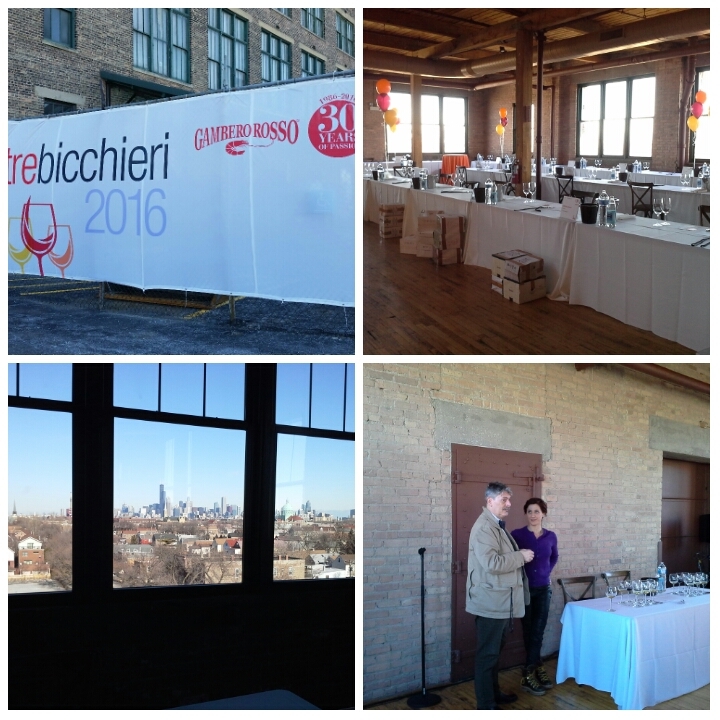 Last week I had the honor and pleasure of attending Tre Bicchieri 2016- presented by Gambero Rosso. This trade event has been celebrating outstanding Italian wines for 30 years. 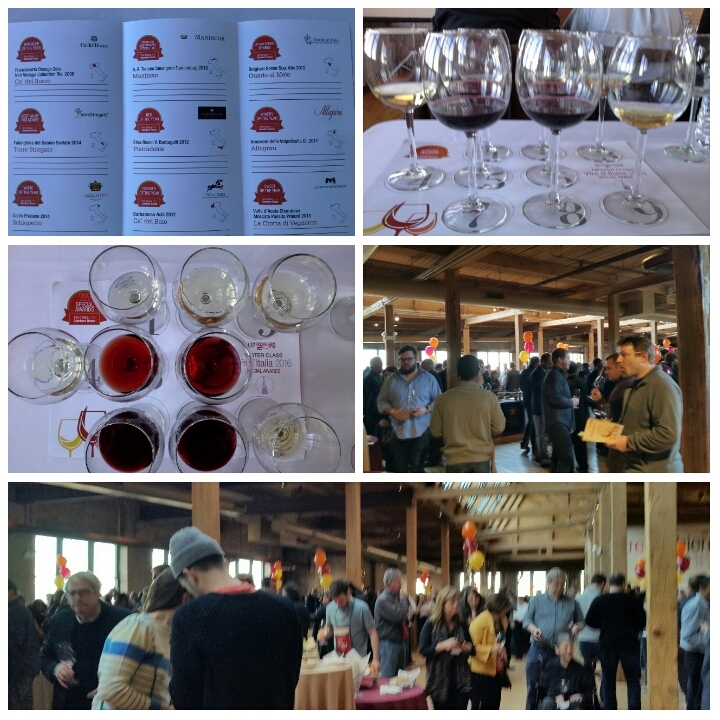 Reds, whites, sparkling, dessert…wines of every style were presented. 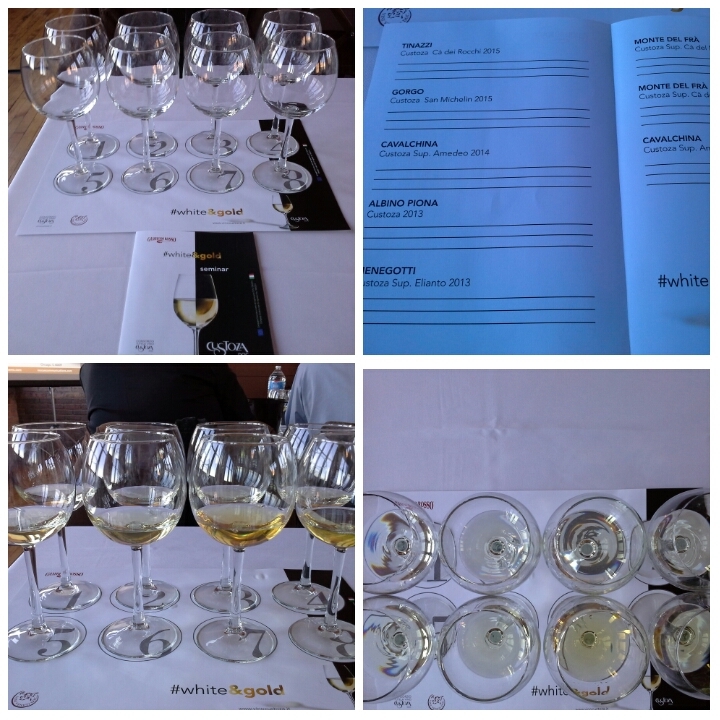 The Master Class “Vini d’Italia 2016 Special Awards were next. A walk around trade open tasting concluded the day. I was thrilled to be a part of the spectacular event! Custoza is an up and coming white wine. We tasted 8 Custoza from vintages ranging from 2015-2007. The name of the seminar The Cavalchina ‘s offerings showcased the aging potential from their young 2014 to the more mature 2007. Monte Del Fra ‘s Custoza Superiore 2013 and 2010 also demonstrated the potential of Custoza. The myriad of hues from light straw to deep gold was beautiful. I must admit I found them all quite enjoyable- from the freshness of the young wines to the depth and complexity of the mature…it was a tantalizing dance on my palate. Sparkler of the Year: Franciacorta Dosage Zero Noir Vintage Collection Ris. 2006- I do love my bubbles- the dosage zero was rich, fresh minerality, and a beautiful “bready” nose! Winery of the Year: Allegrini’s Amarone della Valpolicella Cl. 2011- nutty, red and dark fruit, luscious…this would be delicious to retry in a couple of years!! Sweet of the Year: The “surprise” favorite, as I typically so not drink sweet wines. La Crotta di Vegneron’s Moscato Passito Prieuré 2013, from the Valle d’Aosta Chambave region, was sinfully divine! The balance of sweetness to acidity was perfect! Rich in color, elegant, sumptuous- a perfect finale for this wonderful class. Tenuto I Fauri, Abruzzo Pecorino 2014- a “lost grape” varietal that is being replanted, stasinless steel- no oak, really a nice wine! CA Maiol Lugana Prestige 2014- 100% Lugana- beautiful! Cantina Della Volta’s Lambrusco di Modena Brut Rosé Cl. 2011- From the Emilia Romagna region, this was a pleasant surprise! Bright, light, delicious! This entry was posted in #Gambero Rosso, #Italian wines, #Wine, Events, Grape Varietals, Trade Shows, White Wine, Wine Education and tagged #Abruzzo Pecorino, #Amarone della Valpolicella, #Custoza, #Emilia Romagna, #Franciacorta, #La Crotta di Vegneron's Moscato Passito Prieuré, #Lambrusco, #Tre Bicchieri, #Veneto. Bookmark the permalink.